Russia’s largest gold producer Polyus posted another record-breaking quarter on Thursday, with production rising 16% year-on-year to 642,000 ounces during the third quarter. Gold output for the first nine months of the year reached 1.58m ounces, an increase of 13%, and CEO Pavel Grachev said the company is confident it will meet its previously announced production guidance for 2017 of 2.075–2.125m ounces. The company has been working all its mines hard with volumes of ore mined surging 45% to 9.92m tonnes during the quarter. Ore processing was up 12% to 7.3m tonnes over the three months to end-September with throughput capacity expansion either completed or near completion, according to the company. The company is also unique in the top tier of gold miners with alluvial operations that contributed 116,000 ounces during the first nine months of the year. The Moscow-based company is set to grow production dramatically over the next two years boosted by its $2.2 billion Natalka mine which was hot commissioned in September. 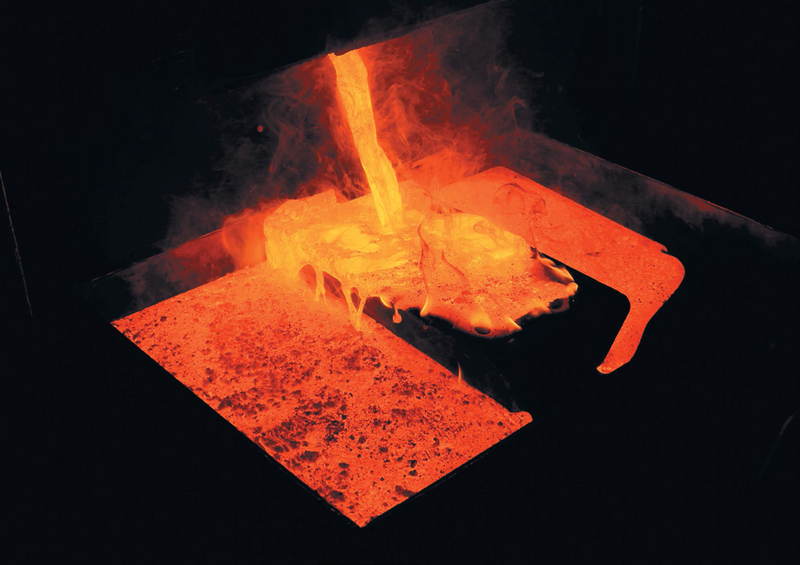 Polyus predicts gold production of 2.8m ounces in 2019 as Natalka ramps up to capacity of 420–470,000 ounces by the end of next year and at least half-a-dozen brownfield projects come on stream. Polyus boasts the world's second largest gold reserves at 71m ounces and in July the company inked an agreement with Russian conglomerate Rostec which over time gives it 100% ownership over the legendary Sukhoi Log deposit. Sukhoi Log in the far east of the country hosts 58m ounces of gold resources and Polyus says a feasibility study should be completed in three to four years. Polyus, spun out of Russia’s top miner Norilsk Nickel in 2006, returned to the London Stock Market in June raising $879m with the offer valuing the company at $9 billion.